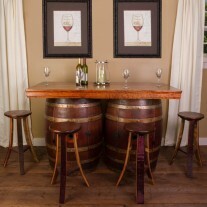 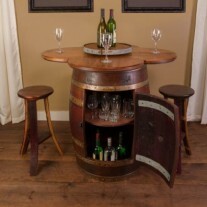 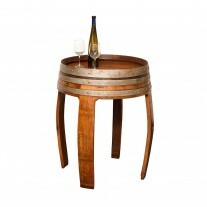 An elegant glass tabletop complements our Whole Refinished Wine Barrels beautifully. 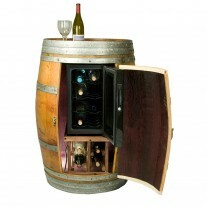 A wonderful retired barrel from Napa Wineries personalized with your information. 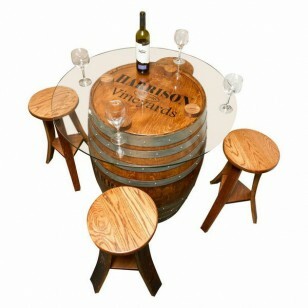 Family name shows through the clear glass table top. 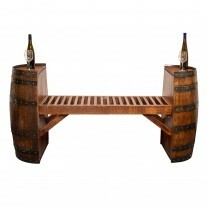 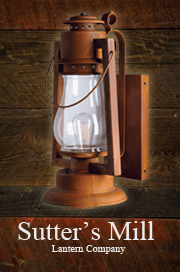 What a beautiful and elegant addition to any room in your home. 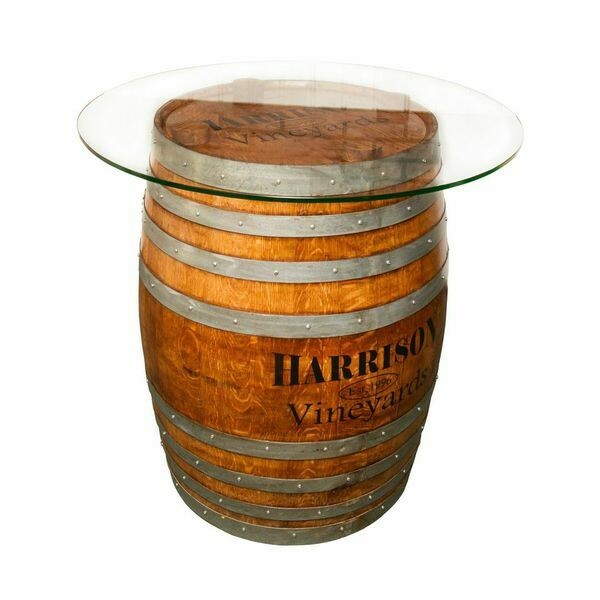 An elegant glass tabletop complements our Whole Refinished Wine Barrels beautifully. 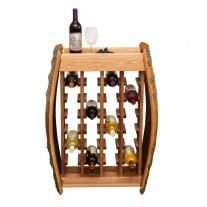 A wonderful retired barrel from Napa Wineries personalized with your information. 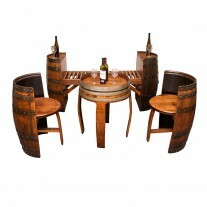 What a great conversation piece while sitting around having a few glasses of wine with guests. 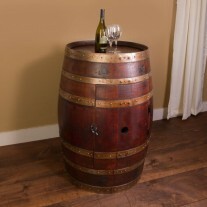 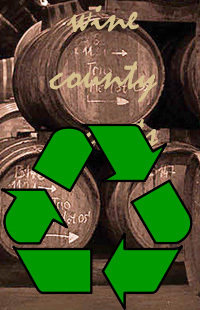 Our barrels are all solid oak Vintage French barrels and are 55 to 60 gallon approx. 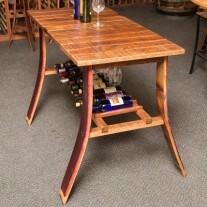 36″ tall by 24″ wide. 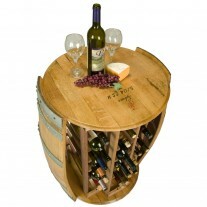 Wine barrels are personalized with your family name on the front of the barrel as well as on the top. Family name shows through the clear glass table top. 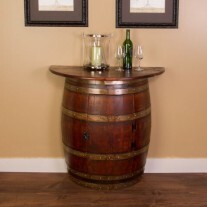 What a beautiful and elegant addition to any room in your home. 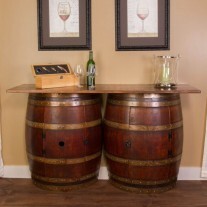 Barrels are finished in a satin urethane that shows off all the true natural beauty that the French oak has to offer.